He’s the third national driver of the year from Alabama. Longtime AAA Cooper Transportation truck driver Frank Calvert has never been one to seek the spotlight, but lately he can’t seem to avoid it. Last spring, the 78 year old was named the Alabama Trucking Association’s Professional Driver of the Year. Then in October, the American Trucking Associations tapped him National Truck Driver of the Year. He brushes these awards aside saying that all he ever wanted was to provide for good living for his family. But when you work your tail off for more than 60 years, become one of your employer’s most reliable employees, and earn a reputation as someone who does things correctly, you tend to get noticed. He and other outstanding trucking leaders were recognized at the American Trucking Associations’ Safety, Security and Human Resources National Conference and Exhibition in Oklahoma City, October 23-26. Calvert, a driver for AAA Cooper ’s Birmingham terminal, has been with the Dothan-based firm for more than 21 years, accumulating 3 million accident-free miles there. Overall he has nearly 5 million miles total. Calvert is actually the third driver from Alabama in to earn National Driver of the Year. Reuben Thomas of Sessions Co. in Enterprise won the award in 1957. Thomas saved a woman trapped in a burning car and was given a Driver of the Month award from ATA’s then Council of Safety Supervisors. He also received an Arthur Godfrey “Gentlemen of the Highways” citation presented by the TV personality and American Trucking Associations. Three decades later, Alabama saw its second national driver of the year, as N.F. Plunkett, who drove for Chevron USA out of Birmingham and was named ATA’s Alabama Driver of the Year in 1983, was picked as the national ATA’s Driver of the Year in 1984. At age 60, Plunkett had compiled a spotless safety record in 37 years of driving that included an accident-free 2.5 million miles on the road. 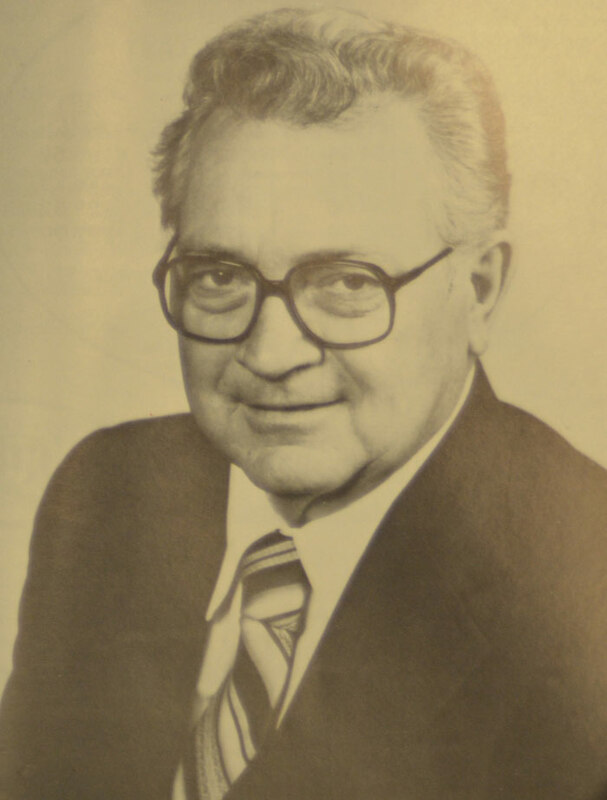 He traveled throughout the country that year promoting the trucking industry and trucking safety. 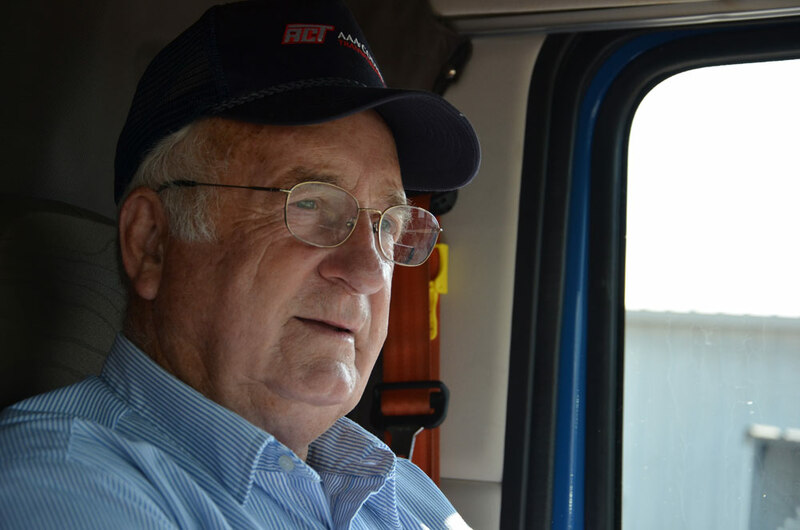 During Calvert’s six decades in the business, he has worked as a dock hand, a local LTL driver, and a line haul driver. He says he’s had plenty of opportunities take other non-driving roles within the industry, but that never interested him. He just loves driving a truck. He’s a people person, and when talking to him, you immediately feel at ease. He’s armed with an easy smile and a polite, down-to-earth demeanor, and gives the vibe of your favorite uncle or the nice neighbor down the street who always waves or speaks when your paths cross. 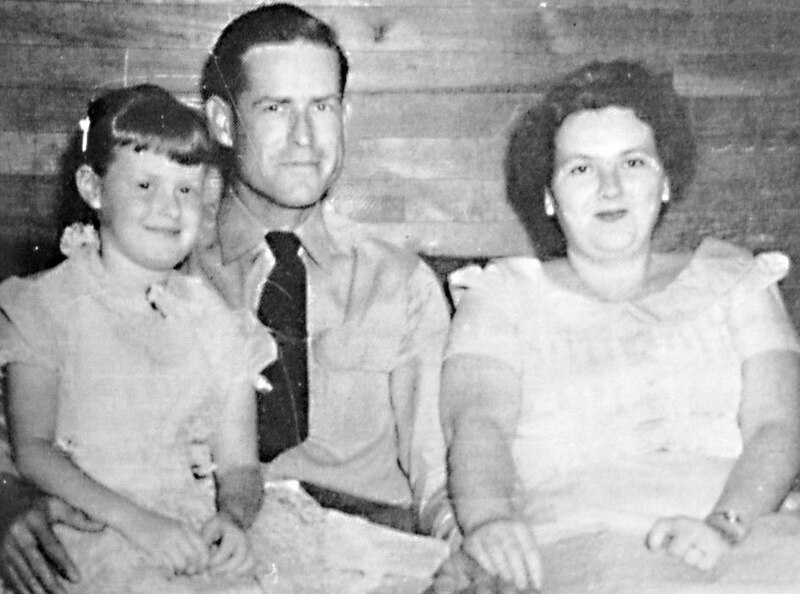 Calvert says trucking has afforded him the opportunity to provide a stable home for his wife of 57 years, Virgie, their two adult daughters Joan and Lesha, and several grandchildren and great-grandchildren. He says he and Virgie were able to put both girls through college and they now have successful careers of their own. Calvert, who turned 78 in August, says he has no immediate plans to retire, but he believes he’ll probably start slowing down within the next year or so. “I still have the urge to do it, and I say to learn something new every day,” Calvert said. “I always tell the young folks if you’re not learning something new every day, you are failing. You won’t be prepared for whatever comes along.